After your grease trap is cleaned and serviced, the manifest can be sent directly to your local FOG representative, leaving you with one less thing to worry about. Once your grease trap has been cleaned and serviced, Premier Grease can take care of sending manifests directly to your local FOG representative on your behalf. 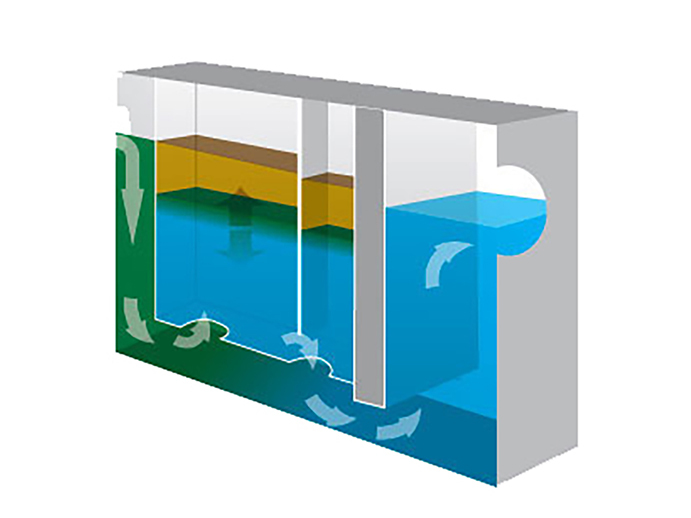 Cleaning grease traps prevents fat, oil and grease (FOG) from clogging drainage pipes and prevents raw sewage backups. Avoid code violations and costly repairs by hiring Premier Grease for simple, routine, and environmentally friendly cleanings of your grease trap systems. Our routine grease trap maintenance includes scooping out the accumulated grease from your grease trap, ensuring that the inflow and outflow pipes aren’t clogged and removing all solids that are present in your grease trap. If during any part of our grease trap maintenance process we notice broken or damaged parts, we will have it fixed before it becomes a problem and costs you and your business money.